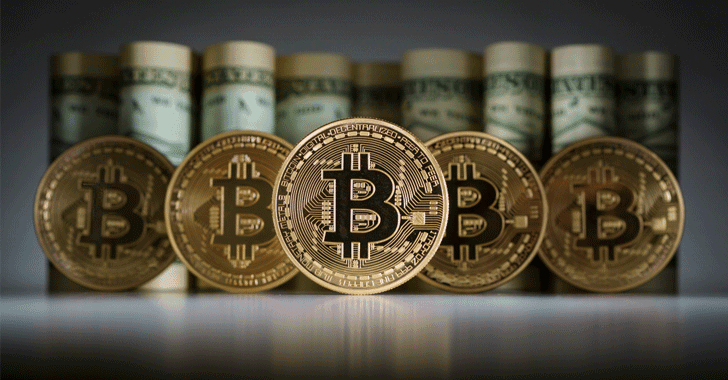 To begin with, Bitcoin is a digital currency, also known as cryptocurrency. Getting more into technicalities, Bitcoin uses decentralized technology and encryption to secure payments, eliminating the need of personal details while making transactions. It services the same purpose as convectional currencies, without any central authority. While some may label the working of Bitcoins or cryptocurrencies in general as shady due to obvious reasons, this currency is perfectly safe. The idea first surfaced the market in 2009 by an unknown group of developers however, did not explode into the market until 2013. With no central body regulating the transactions, Bitcoin transactions are made without involving a third party. Instead, a cryptographically secure ‘Blockchain’ is used to authenticate payments, allowing any two entities to carry out transactions without the need for a third-party regulatory body. The Blockchain is a kind of public ledger that holds decentralized records of all the Bitcoin transactions that take place. Recording and the updating process of the transactions onto the Blockchain is powered by users who choose to generate blocks on the network. Here comes in the concept of ‘Bitcoin Mining’. The users who power the record updating process of the transactions through their own systems are rewarded with Bitcoins. This mining requires sophisticated and high-powered systems and takes quite a lot of time. What’s all the Hype around Bitcoins? Bitcoin is, by far, the most successful cryptocurrency to surface the market as of now. After penetrating into reality, the value of Bitcoin soared at an astonishing rate. With the initial price starting from a few USD, the value of Bitcoins has now swelled and is around an over-whelming $4000 at the time of writing. While there are several other cryptocurrencies too, Bitcoin has the most hype around it due to major fluctuations in its value. To put it into perspective, if you had purchased a Bitcoin for $1 back in 2011, you could now sell it off for $4000. At time of writing, 1 Bitcoin is worth 4 Lac Pakistani Rupees, which surely is astonishing. How can you Earn through Bitcoins? Bitcoin mining is the first option but not a practical one of course. You can purchase and employ expensive and powerful computers for Bitcoin mining and can create Bitcoins out of thin air. This sounds amusing but isn’t practical at all. Bitcoin mining requires hefty investment and isn’t recommended for a common person. Bitcoin trading is the real deal. You can invest in Bitcoins by purchasing Bitcoins for a lower price and selling them off when the price soars. This requires fine speculation skills. There are ‘exchanges’ that lets you purchase and sale Bitcoins and that’s how you can earn through Bitcoins. Bitcoin, being a new venture unknown to Pakistani’s, isn’t exactly legal in Pakistan and The State Bank of Pakistan advised to stay away from such crypto currencies. While Pakistan’s stance on Bitcoin is still subject to confusions, serious legal advice must be sought before getting into Bitcoin trading. On the other hand, Japan has declared Bitcoin as a legal tender and USA has established that they accept Bitcoin as a commodity however, countries including Bangladesh and Saudi-Arabia have banned it.